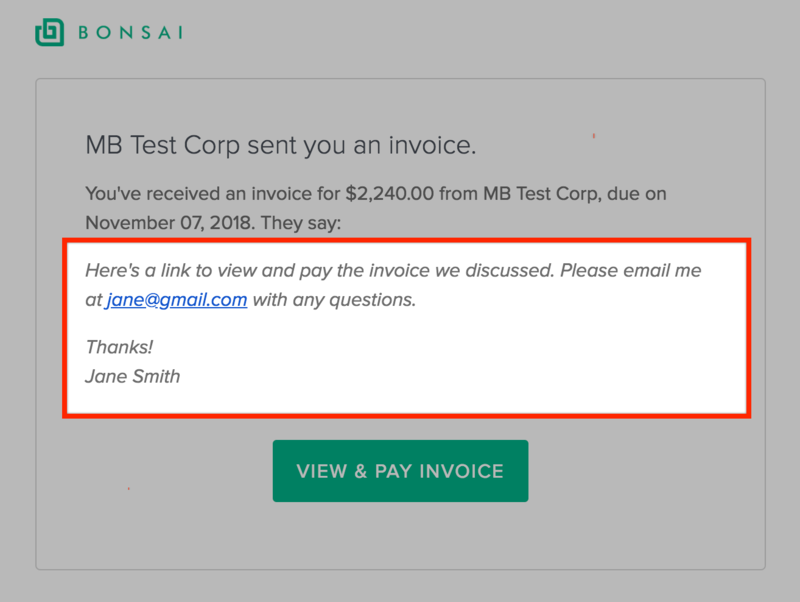 How can I set default messages when I send a proposal, contract, or invoice to my client? 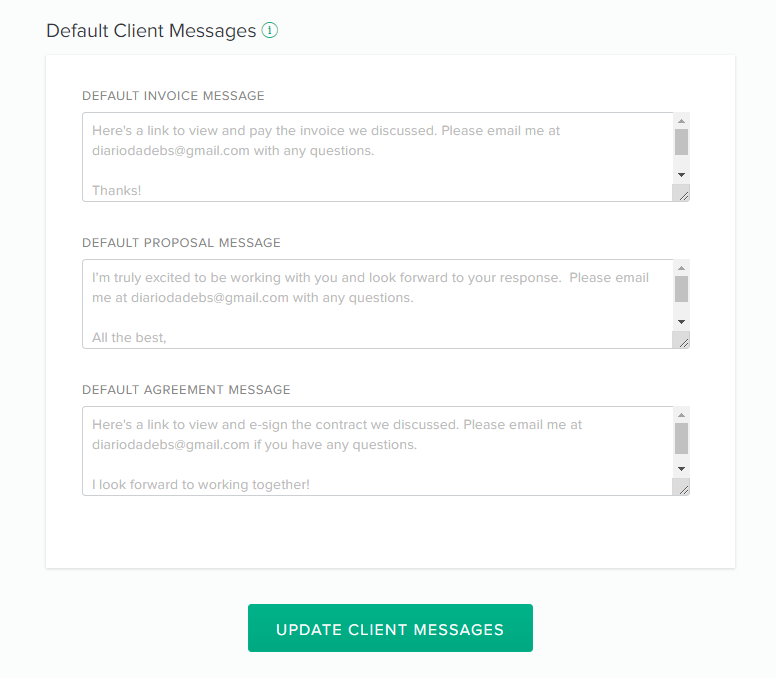 Step by step guide to setting up default messages for sending a proposal, contract, or invoice to your client. 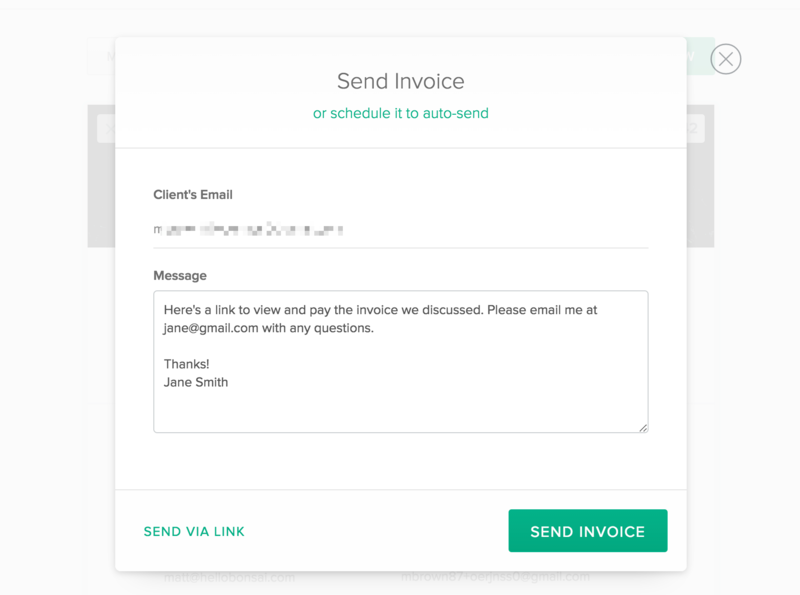 Instead of re-entering that message each time you send a document, you can set a default version in settings individually for invoices, proposals, and contracts.